I’ll have to do further research as to who made this prose. 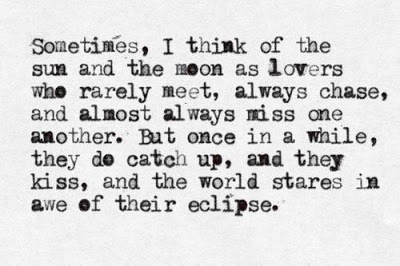 But in the meantime, the eclipse reminded me of this beauty that I randomly came across with some months ago. It was too precious not to share. 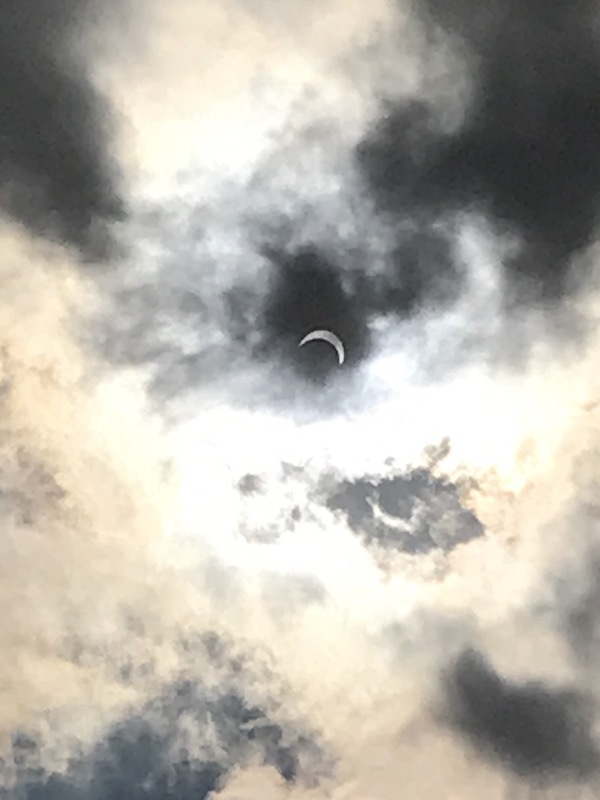 I only saw the partial eclipse, but it was pretty magical. The dark clouds helped me capture it. I guess that’s how it is. Magnificent beauty is often better seen through the dark.